Do you need capital to grow your company and achieve success? 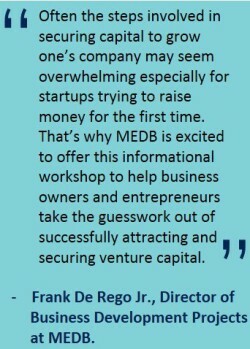 Come learn from experts in the venture capital industry about how to attract needed venture capital to expand and grow your business. The focus of discussion will be on Silicon Valley-style venture funds. You will gain insights into what venture funds expect in an investment; what motivates them internally and externally; how to secure a meeting with a venture fund; how to prepare for a meeting with a venture fund; and how to structure your company to attract venture capital. Workshop scheduled from 8:30 a.m. to 1:15 p.m. Lunch will be provided. Why Should I Seek Venture Capital? How Do I Raise Venture Capital? What Makes Venture Capital Tick? How Do I Prepare My Company For Venture Capital? How Does Hawaii Figure In? 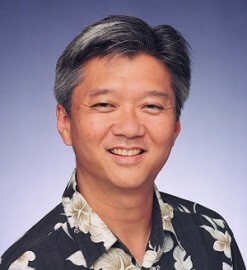 Warren Doi – Go-to-Market Track Lead at Energy Excelerator, a startup program dedicated to helping solve the world’s energy challenges, starting in Hawaii. He has worked with AT&T, PG&E Energy Services, Hewlett-Packard, and Cisco Systems. Warren utilizes his experience to help entrepreneurs and their seed companies through early-stage development. 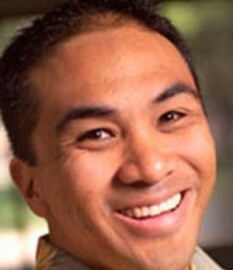 Donovan Kealoha – Co-founder of Adama Materials, Inc., a venture-capital backed materials science company. He is a Senior Associate at Startup Capital Ventures, and works alongside the fund’s partners in all aspects of potential and active investments. Donavan also is a director with Shifted Energy, a licensed attorney, and holds a BA, PBCSE, and JD/MBA from the University of Hawaii at Manoa. Gregory Kim – Partner at Convergent Law Group LLP, a Silicon Valley based firm focusing on technology companies. Greg concentrates his practice in the areas of corporate and securities law; and specializes in mergers and acquisitions, startups, venture capital, technology and licensing agreements. Greg is the Co-Founder and President of the Business Law Corps. Padma Rao – A startup advisor, founder, and mentor, and an expert at driving growth for top consumer brands. She was founding CEO of Markkit, Head of Marketing at Zynga, and also worked at Gap, Sephora/LVMH and Netflix. She began her career at the Georgia Tech Research Institute, and at Calix Networks. 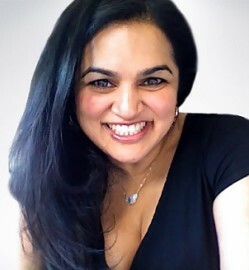 Padma is on the Board of Julep, is an advisor to BullPen Capital and several startups, and works with mBloom BDC Advisory. Bill Richardson – General partner of HMS Hawaii Management since 1994. He was the founding co-chair of University Connections, founder and current President of HiBEAM. 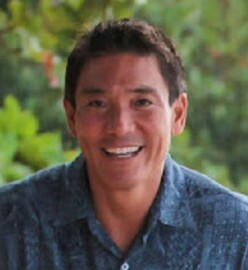 He is the chairman for Pacific DirectConnect, Kona Bay Marine Resources, and Hawaii Biotech. 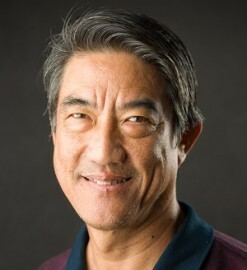 Richardson currently serves as interim director for the University of Hawaii Office of Technology Transfer and Economic Development (OTTED). 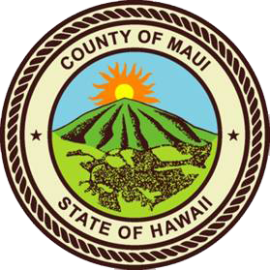 This entry was posted in Business Development, Event Registration, High Tech Maui Workshop, News. Bookmark the permalink.